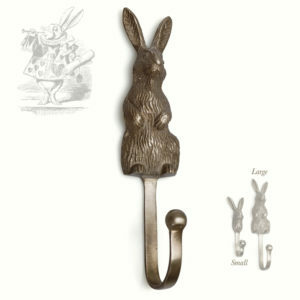 Our love of hardware continues with these new hare, fox and owl hooks. Drape the season’s scarves and coats on these new hare, fox and owl hooks – they’re perfect for a hallway or porch. Use these animal and bird heads to hang towels in the bathroom and add interest to a study or nursery wall. 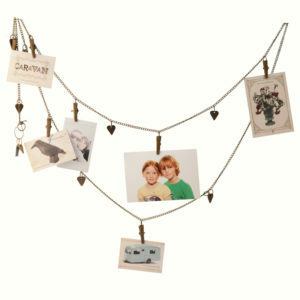 These quirky hooks will add a decorative touch to any room! 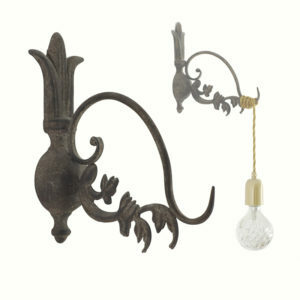 Cast metal hooks with an aged brass finish. Hare hook measures approx. 17.5cm long x 4cm deep x 9cm wide; fox hook measures approx.17.5cm long x 4cm deep x 6cm wide; owl hook measures approx.17.5cm long x 4cm deep x 6cm wide.